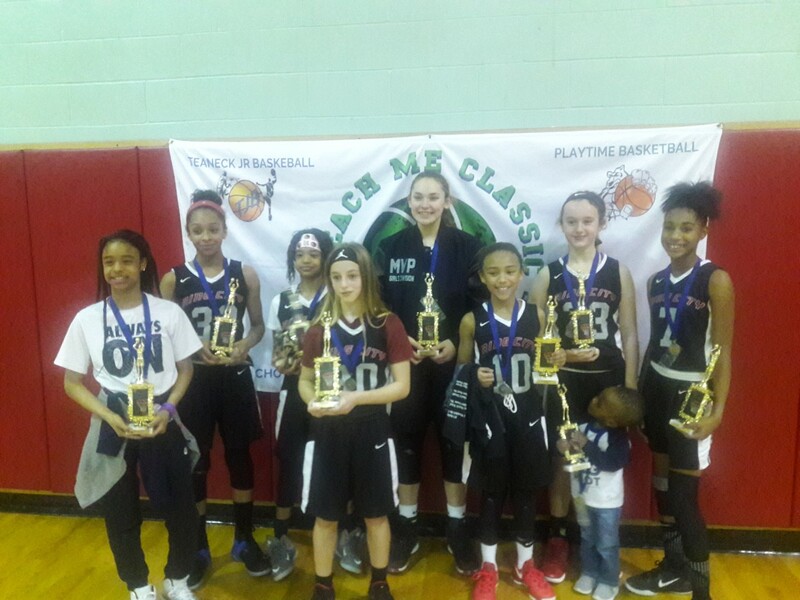 BASKETBALL SPOTLIGHT NEWS: Teach Me Classic Girls Division Championship Recap: Ring City Gets Hardware! Teach Me Classic Girls Division Championship Recap: Ring City Gets Hardware! Alexis Rosenfeld pumped in a game high 20 points as Ring City ran past Trained 2 Go to win the Teach Me Classic Girls Division Championship. We would like to congratulate both teams for making it to the finals. 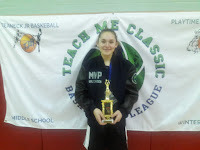 MVP Alexis Rosenfeld (Ring City)- Alexis is an inside and outside threat at all times. He scoring prowess was too much for Trained 2 Go. This youngster has a bright future ahead of her. Baller TV To Live Stream Clash For The Cup! HOLIDAY INN TO HOST CLASH FOR THE CUP!